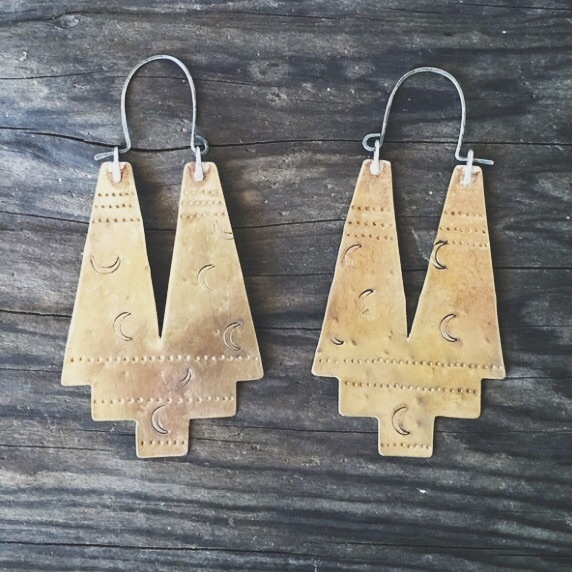 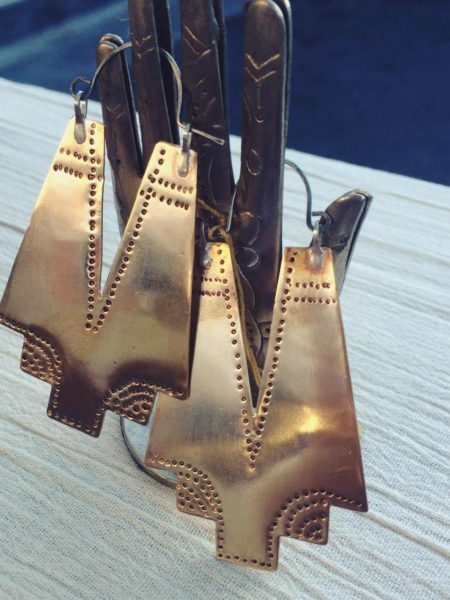 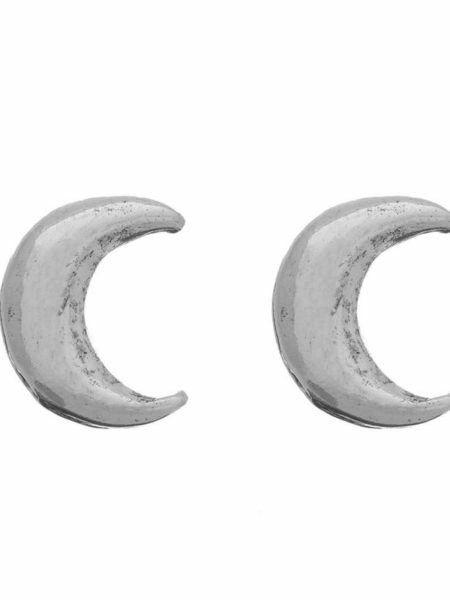 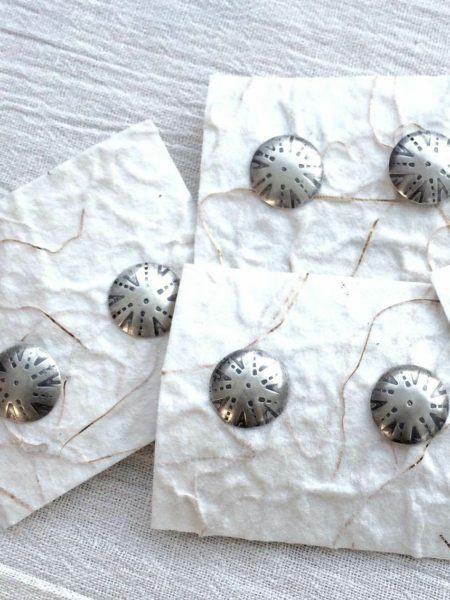 Make a statement in the free-spirited Bach Long Leaf earrings. 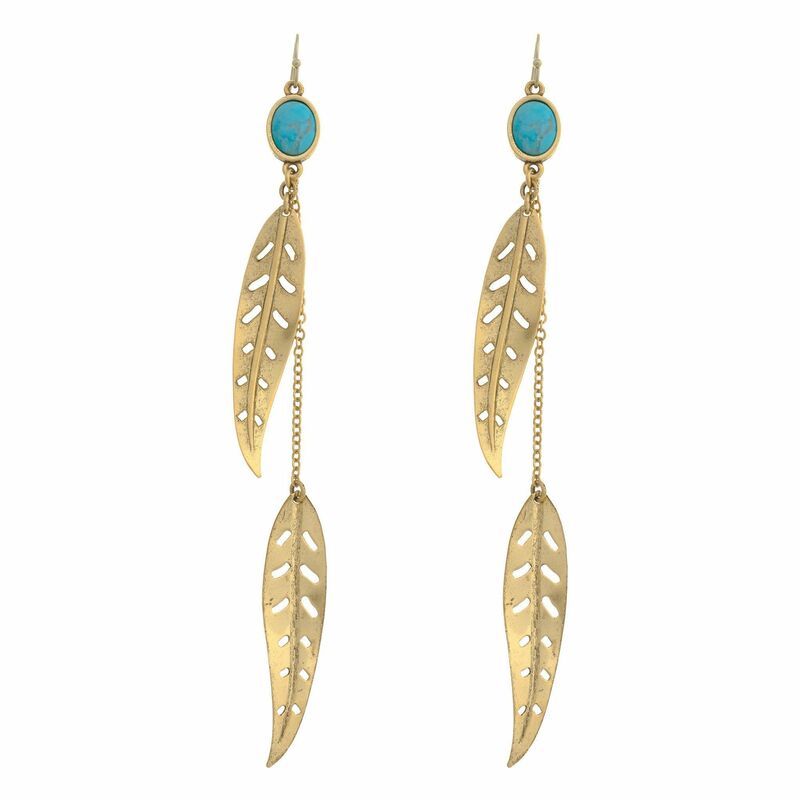 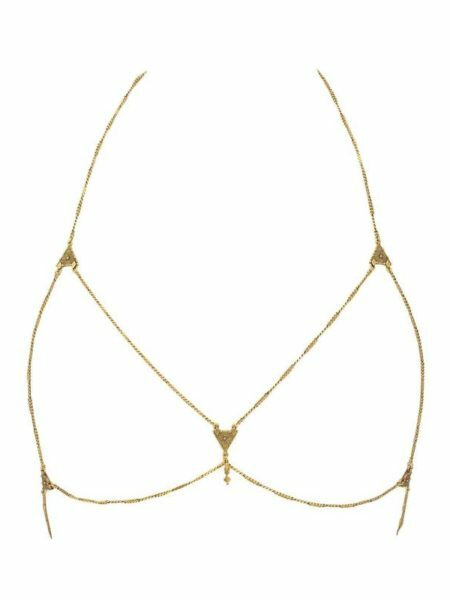 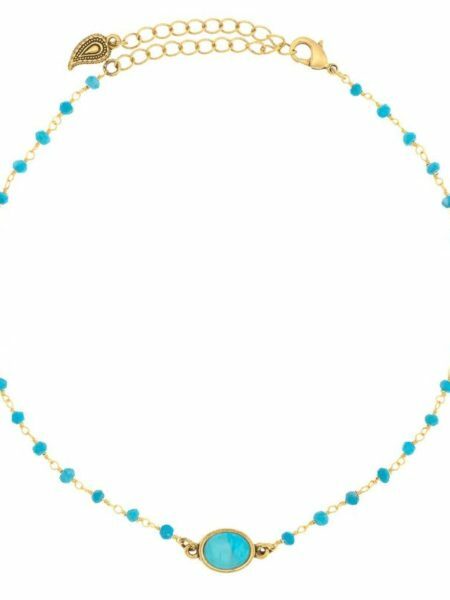 These on-trend jewels pair perfectly with beachy waves and bronzed skin to create the ultimate summer look. 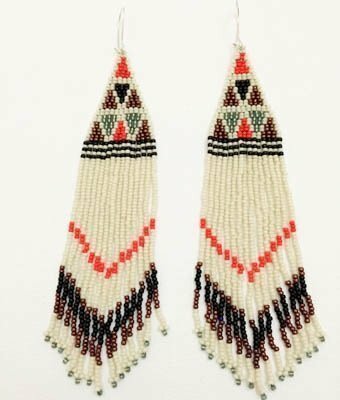 Whether you're roaming the grounds of your favorite festival of dancing the night away at an outdoor concert, these shoulder-dusting earrings will be your new go-to.